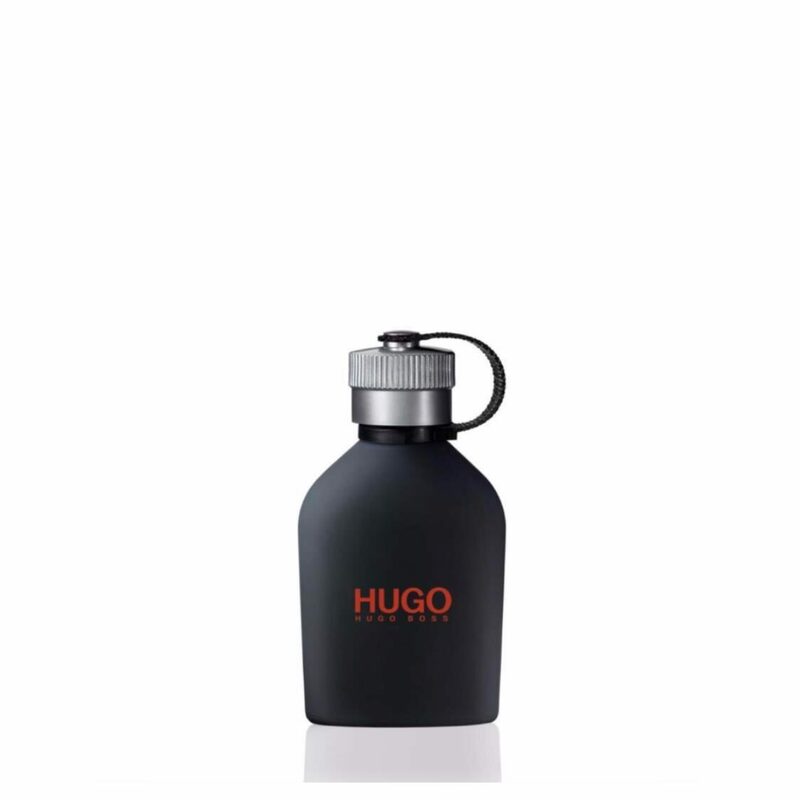 HUGO JUST DIFFERENT is for the man who takes inspiration from everything around him. He has the ability to see the world around him differently. His journey is unusual and the route he takes seems random.